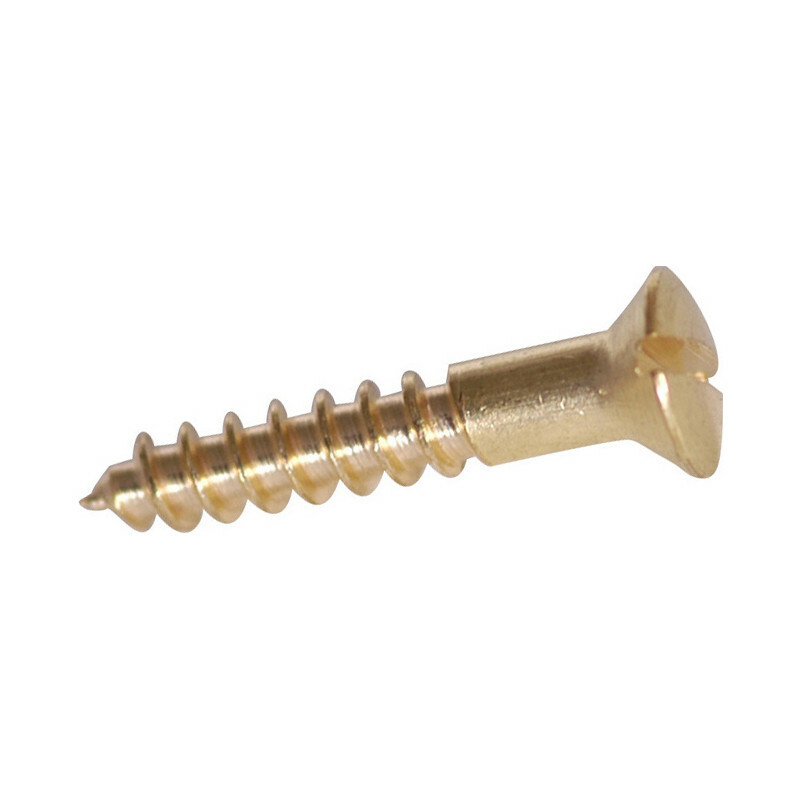 Raised Head Brass Slotted Screw 5/8" x 4 (200 Pack) is rated 5.0 out of 5 by 6. Rated 5 out of 5 by teeps from good service makes things easy Good price and quality of these screws; small details that make me happy. Rated 5 out of 5 by Colin RA from Excellent service First time I had used tool station, excellent service I received, the lady who served me couldn't have been anymore helpful, excellent prices, will definately use you again and recommend you, thankyou. Rated 5 out of 5 by Nodrog from Great product Brilliant delivery time, will use again. Rated 5 out of 5 by Dave45 from Excellent product Bought these to replace all screws on bungalows internal doors - originally mish-mash of different colours & types - these quality screws made the handles all look like new!